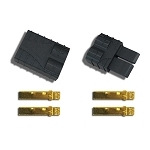 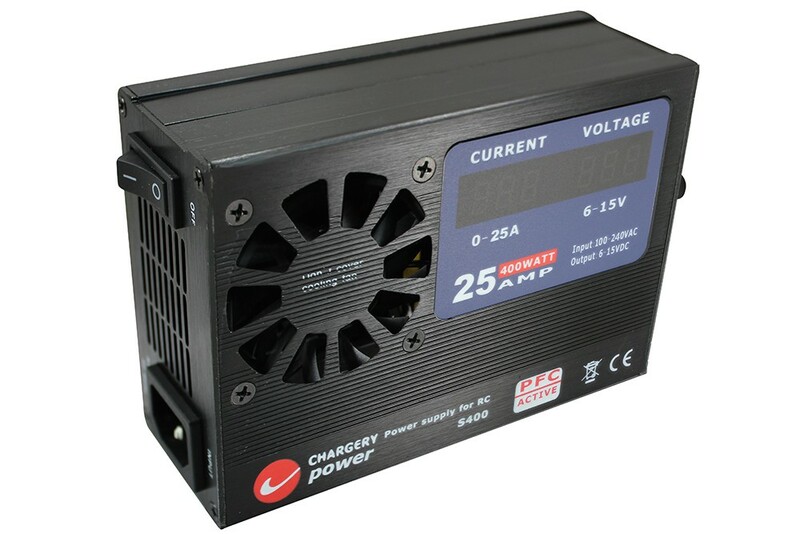 Compact and solid, this power supply provides up to 400W output with adjustable voltage from 6-15V DC. 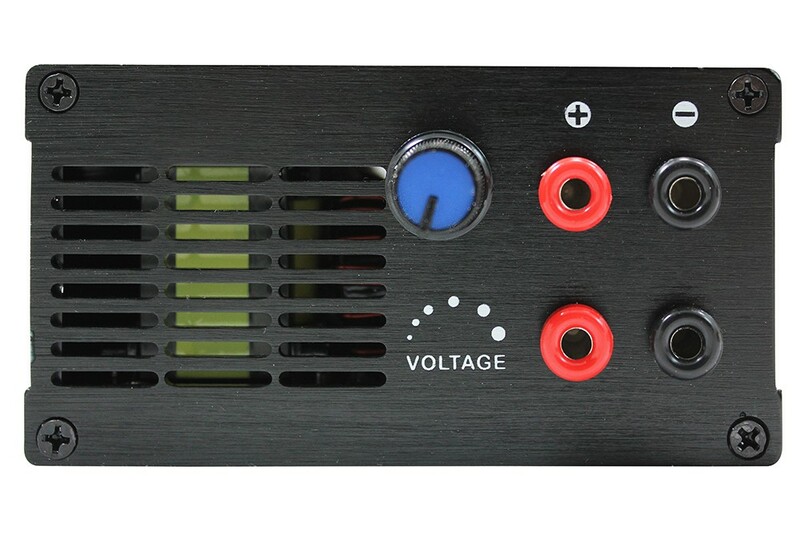 You shouldn't have to sacrifice quality to save space and cash, and this compact power supply gives you all the bells and whistles you'd expect from a much larger unit. 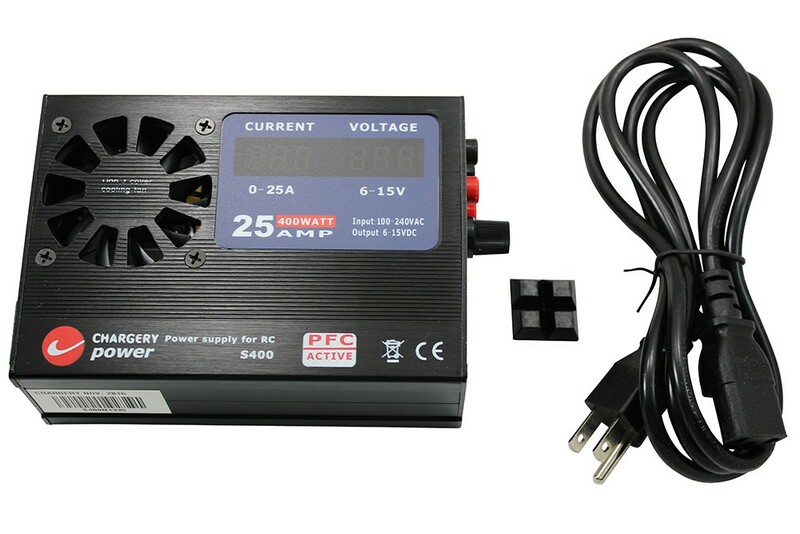 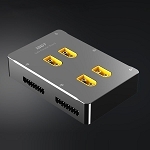 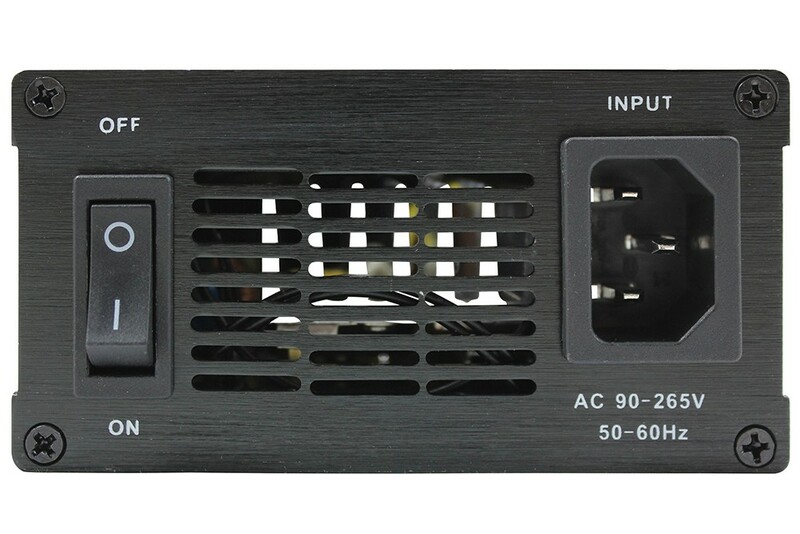 An input voltage range of 90-265V makes it ready for worldwide use with no modification needed, and the DC output is just as flexible: simply turn the dial to adjust the voltage to suit your setup - digital readouts give you an instant look at your output voltage and current.